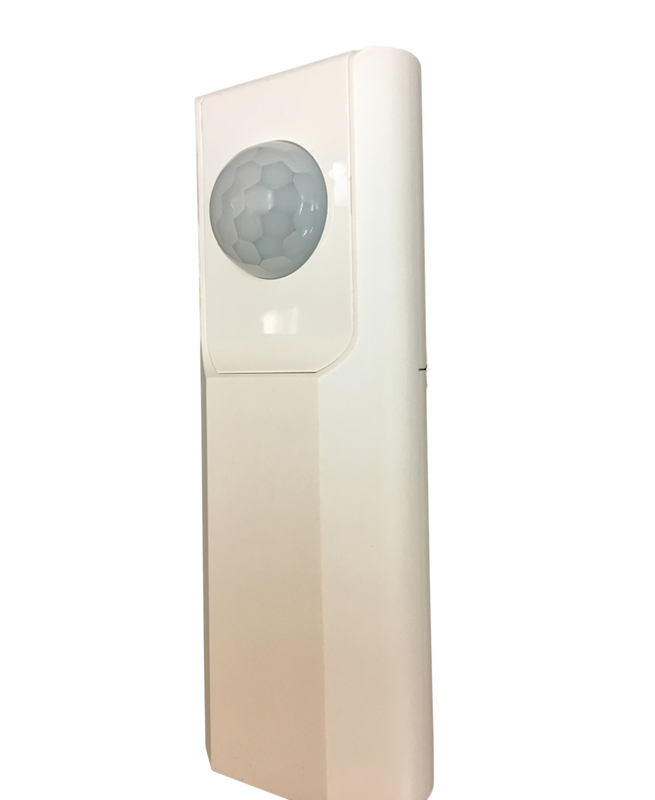 The Wi-Fi PIR Movement Security Alarm is the ideal solution if you are concerned about a family member who lives alone . When the sensor is triggered an alarm signal is sent to your smart phone via your home Wi-Fi connection. 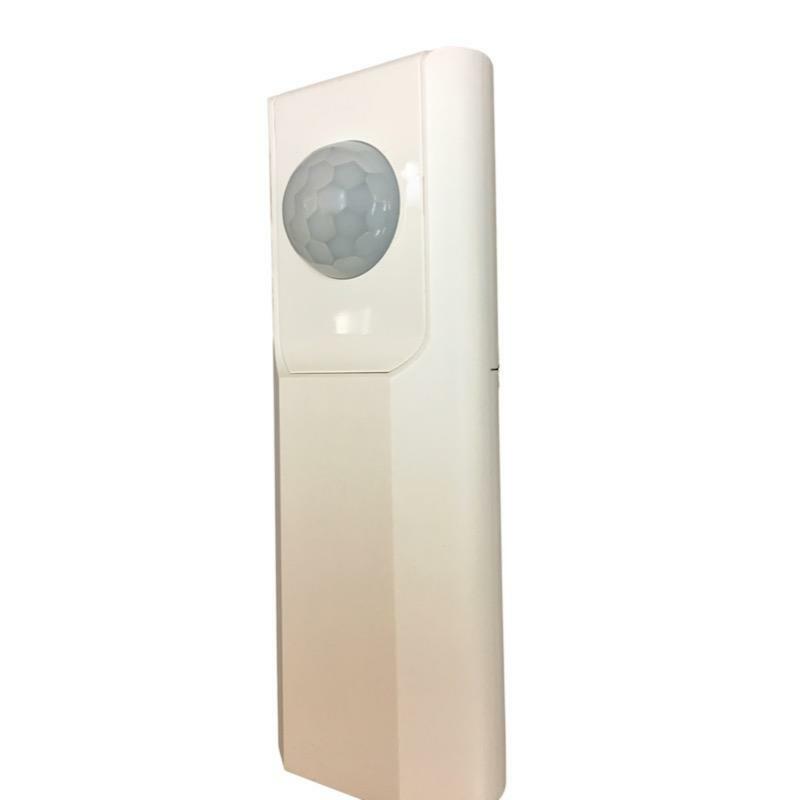 The Wi-Fi PIR Movement Security Alarm is ideal if you are concerned about a family member who lives alone. The Wi-Fi sensor, when triggered, will send an alarm signal to your smart phone via your home Wi-Fi connection. By using the free APP you can monitor the safety of a loved one anytime, anywhere.